Dancing is the 2nd best way to burn calories (in a way which does not feel like ‘exercise’) according to recent channel 4 TV program ‘how to get fit fast’. 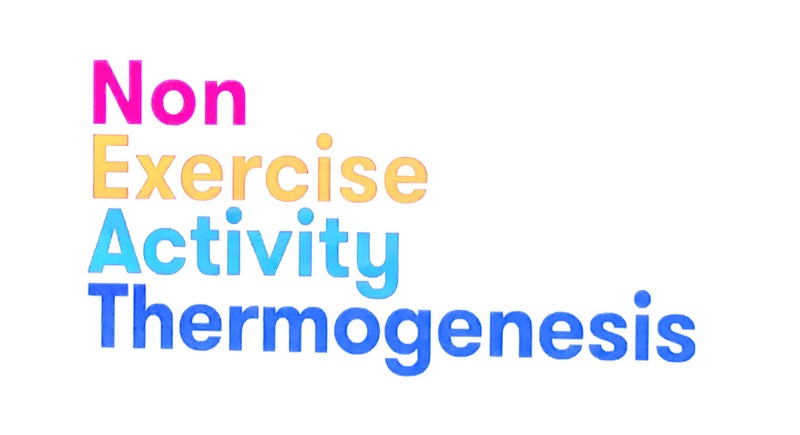 It’s called ‘non exercise activity thermogenesis’ and it’s a great way to loose weight and get fitter. For more information of dance classes go to. Tracey Mason Joins Kirkham Dance! New Dance classes will be starting soon. Text 07920 408858 for more info and keep a look out for our adds in local press. Kirkham Dance specialises in teaching the styles of Ballroom and Latin American Dance. All ages and all abilities are made to feel welcome and we regularly run beginners classes for both adults and children perfect for all those who have no previous dance experience. Its been a very busy couple of weeks for our pupils. On the 20th November we took our team to compete at the Wythenshawe Forum Manchester and then on the 27th November most of our pupils took their medal tests. I have now posted some photos onto the schools Instagram page, click here to see. It was great to see so many of you getting involved and enjoying your dancing. On medal test day we also enjoyed some fantastic home baked cakes. Well done to all those who helped out raising money for Macmillan Cancer Support. To find out more about our dance school click here to visit our web site.